Barneys Farm - Auto Blue Cheese. Free US delivery. 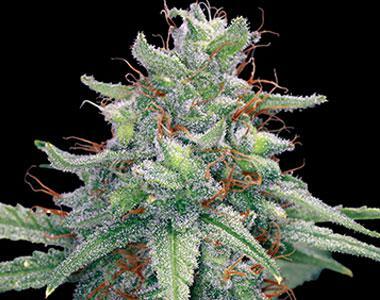 The famous Blue Cheese flavour now comes in a new compact auto-flowering plant. It is quite incredible, what this see can achieve in just 75 days from germination. The main stem reaches up to 80 cms with many side branches heavy with solid colas of delicious Blue Cheese.